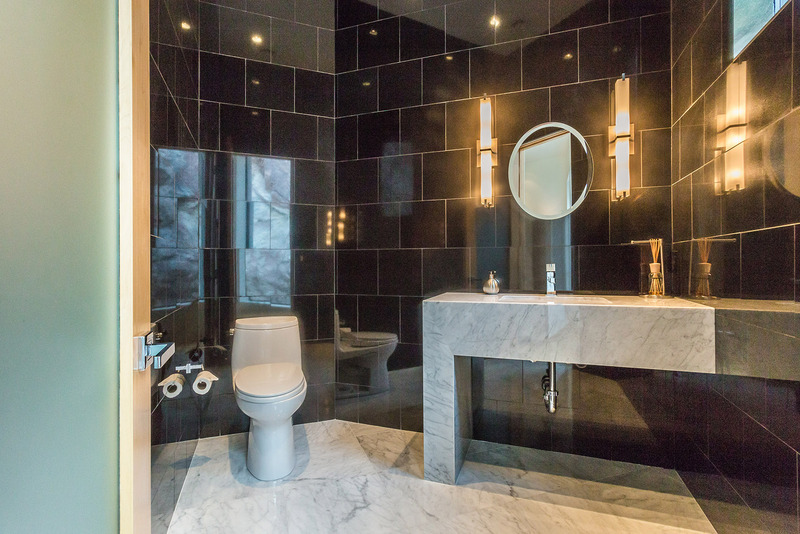 Imagine entering a luxury bathroom after a long, hard day. You know you need to unwind, and a hot sudsy bath is just the cure for soaking your cares away. Maybe a glass of wine, calming music, light a few candles, dim the lights… and slowly sink into the warm bubbles as your mind and body relax. 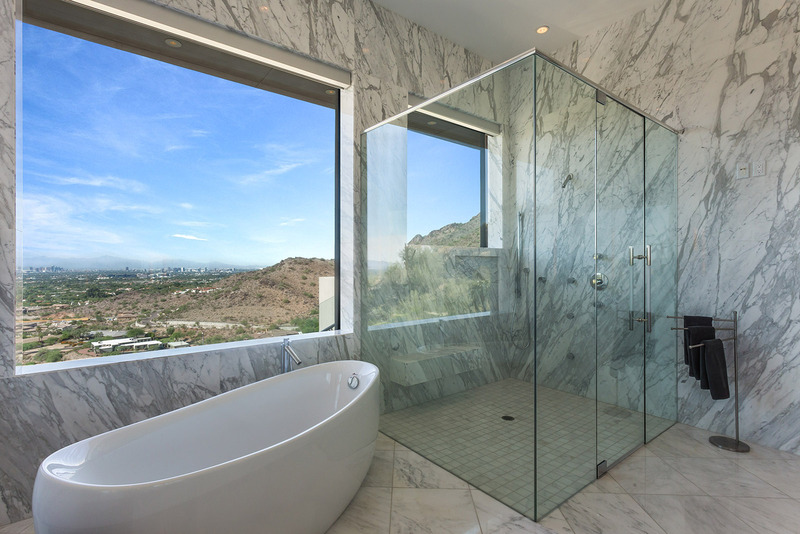 That luxury bathroom can be yours. 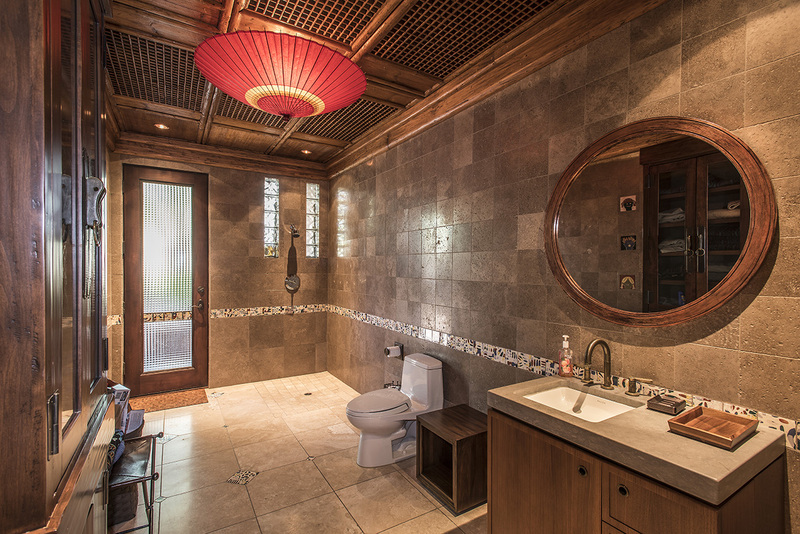 The artisan bathroom remodelers at Carmel Homes Design Group can envision, design, and build that oasis of relaxation in your own home. 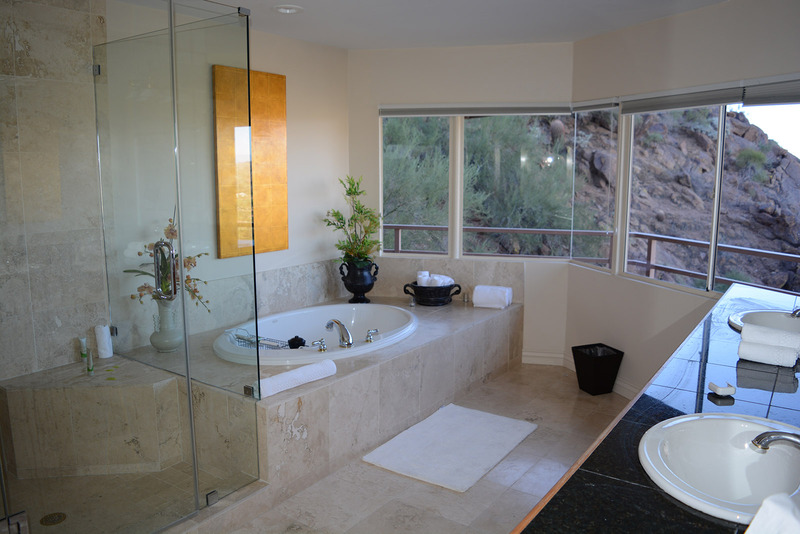 We specialize in transforming “normal” bathrooms into the high-end, luxury bathroom of your dreams. 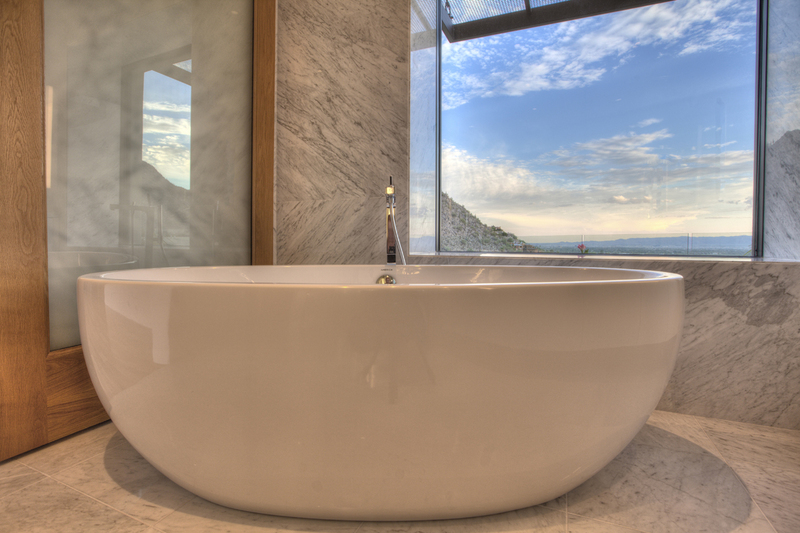 Whether you need a new bathtub, walk-in bath, shower, specialty shower doors, premium quartz or granite countertops, bathroom vanities with tops, specialty mirrors, or tile flooring or walls, Carmel Homes Design Group has the vision to design it, the ear and empathy to hear your ideas, and the craftsmanship to remodel and build it. Your bathroom says a lot about you. It’s one of the most used rooms in your home by everyone in your family as well as guests, so comfort and aesthetics are of the utmost importance. Whether getting ready for work, taking a shower after a workout or trying out new beauty techniques, you spend quite a bit of time here, so it deserves some special attention. Your bathroom is also one of the most visited rooms by guests, so having a bathroom that looks attractive and matches the rest of your home is important as well. When clients come to us with a home with a bathroom that doesn’t match the rest of the home or the owner’s personalities, or is just looking a bit drab or outdated, we focus on updating all of the hallmarks of a great bathroom: floors, countertops, backsplashes, and state-of-the-art fixtures like showers, shower enclosures, bathtub, sink and faucets, toilet, and any vanities or shelving. Our team is experienced in high-end renovations that include quality refinishing or complete room transformations. We also help homeowners complete new construction to craft the ideal powder room or full bathroom of their choosing. Deciding on the right design, materials, hardware, textures and colors to make your bathroom personalized and stylish is the first step to creating a great space. We are leaders in our field for creating luxury, elegance and comfort all at once. You can trust our experienced interior designers and licensed builders and contractors to provide professional advice, guidance and service to your home. 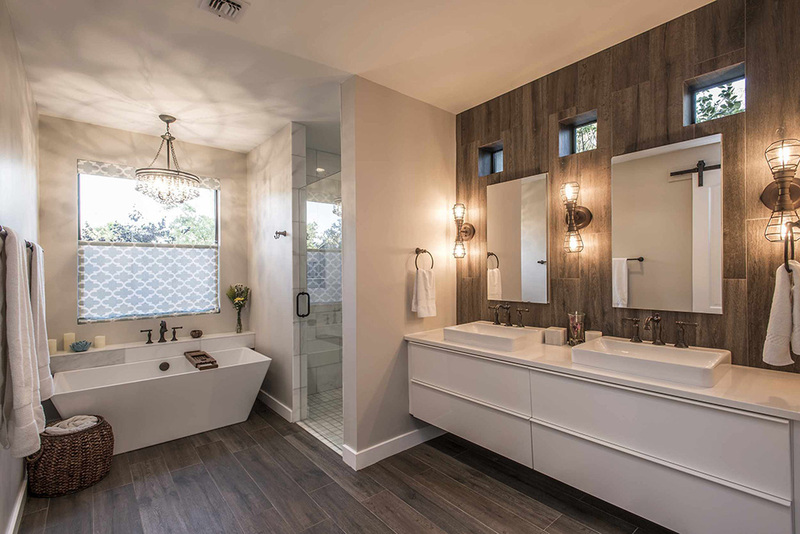 Carmel Homes Design Group remodels bathrooms that are rich in detail, functionally effective, and complementary to your lifestyle. 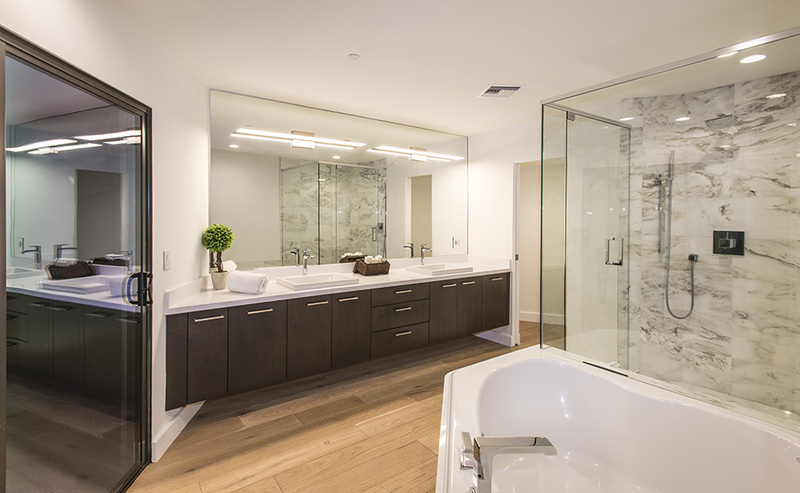 When you choose to work with us, you’ll have numerous options to select the finest materials for your bathroom, from lighting fixtures to the kind of glass for your shower door. Every detail is important in building the perfect room for comfort and grooming. 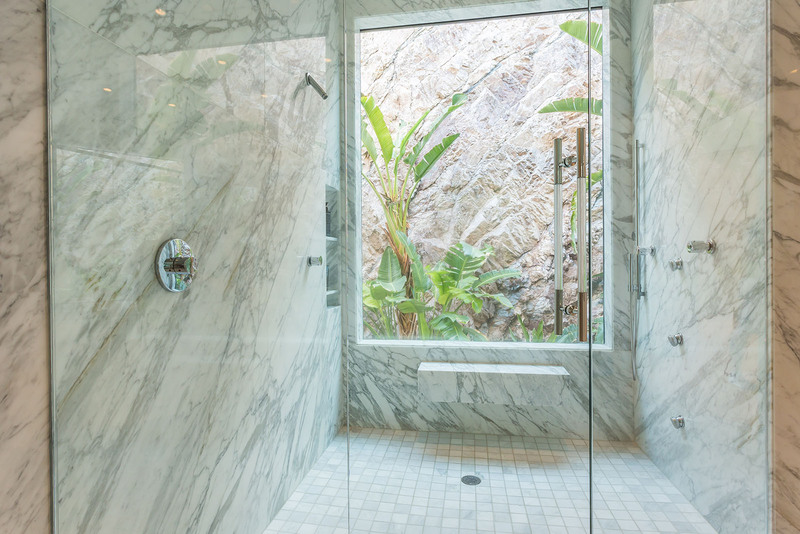 These decisions will sculpt the overall look and ambiance of your bathroom, including its accessibility and functionality. 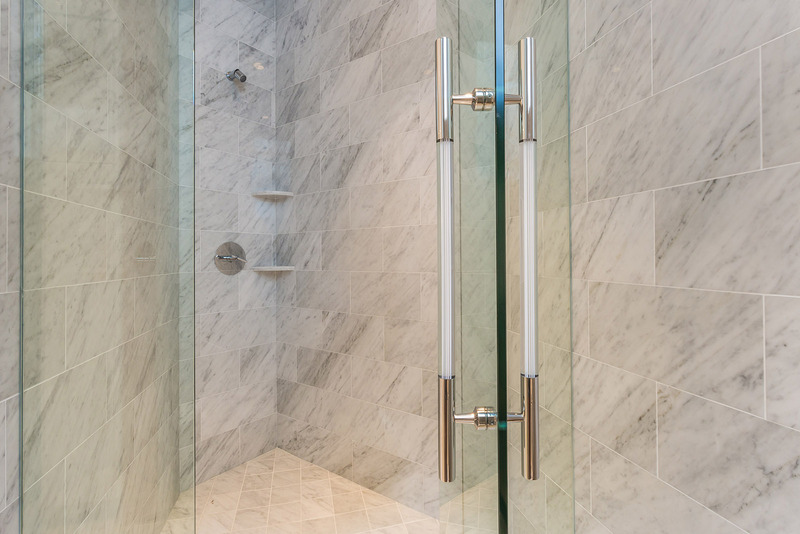 Every difference from a sliding to stationary shower door will determine how you and your guests feel in this space. 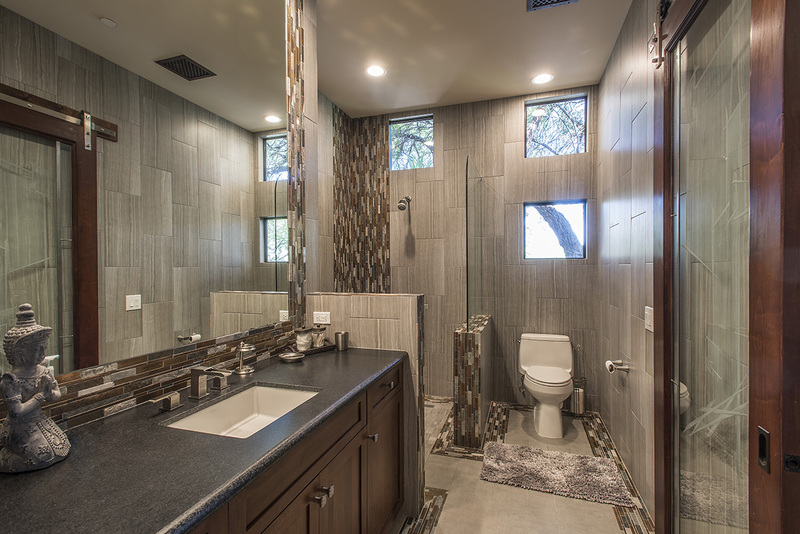 At Carmel Homes Design Group, we know the type of bathroom remodeling Scottsdale residents prefer to keep their home updated with an exquisite look with an easier and more efficient use and function. We have over 25 years of experience assembling the right mixture of luxury elements to create the bathroom of your dreams. 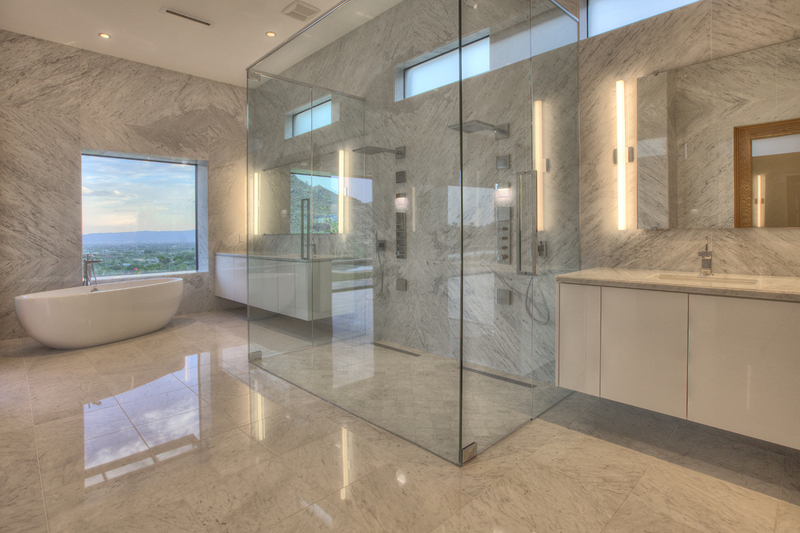 Let’s schedule a time to talk about your bathroom design ideas and needs, and how Carmel Homes Design Group can transform your bathroom into the luxury bathroom of your dreams today.